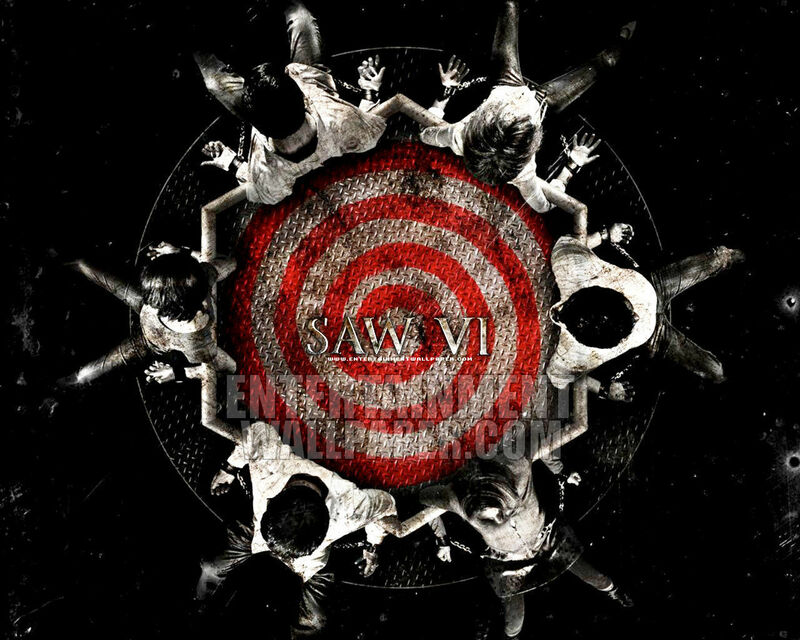 Saw 6 (2009) 壁纸. . HD Wallpaper and background images in the 恐怖电影 club tagged: horror movies slashers sequels 2009 saw 6 saw vi wallpapers. cool wall..really explains the 6.